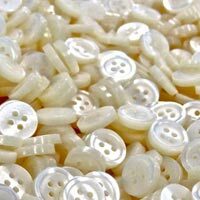 That which nature makes with such beauty, polyester is able to imitate. 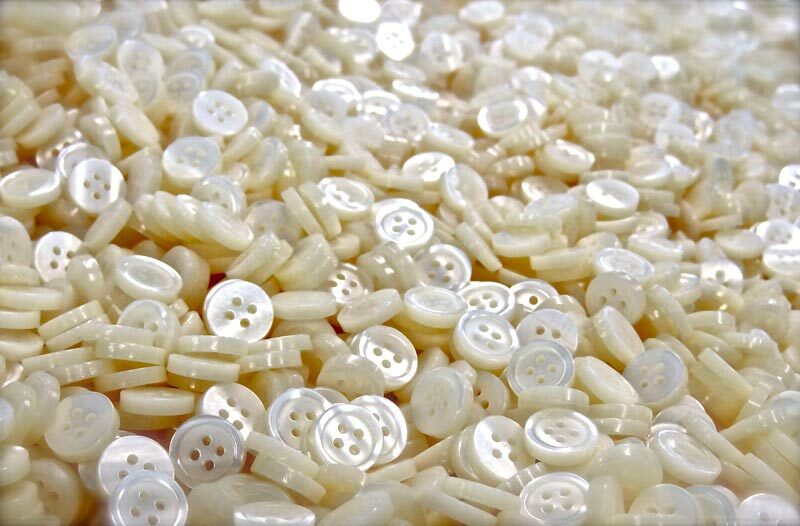 Very resistant thermosetting synthetic resin it is distinguished for its versatility and is capable of recreating such natural features only found in mother-of-pearl, horn, ivory and tortoise-shell. 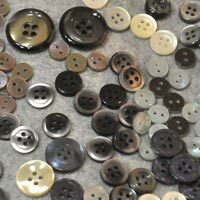 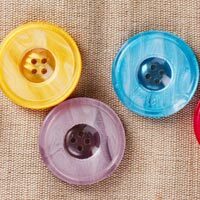 With addition of special techniques and special materials we are able to give the polyester buttons a real feel of naturalness, with very variegated and often surprising results. 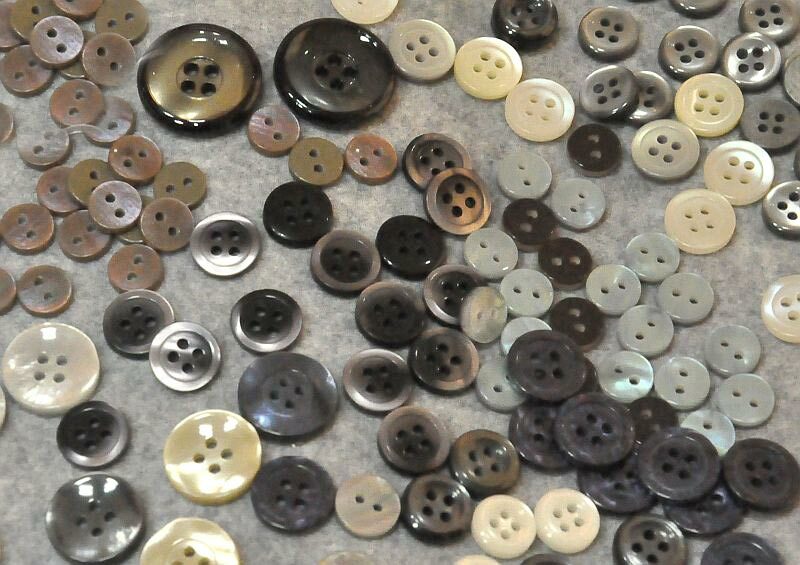 We can imitate these natural material in a way that they can enhance the beauty of the garment, the imitation can be done in any sizes and shape which is a limitation to the natural material, thus making the imitation a popular technique and answer to the limiting natural resource. 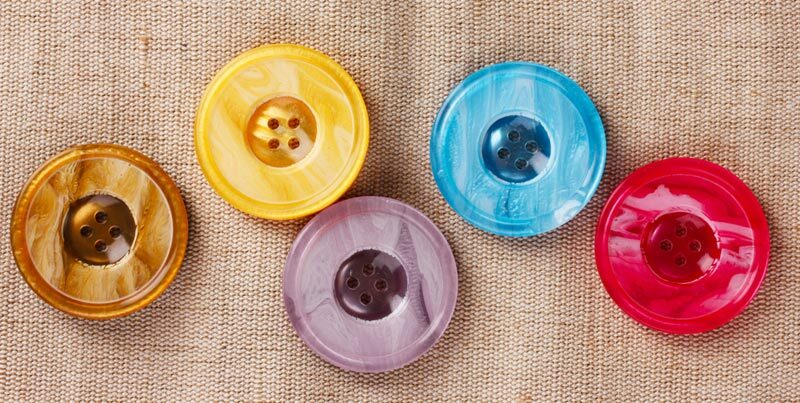 Not to mention the imitation of these natural materials, costs nothing compared to natural material.